Birthday, work social or Goodwood after party? Reserve one of our VIP private seating areas and enjoy the best in bottle to table and premium drinks service. 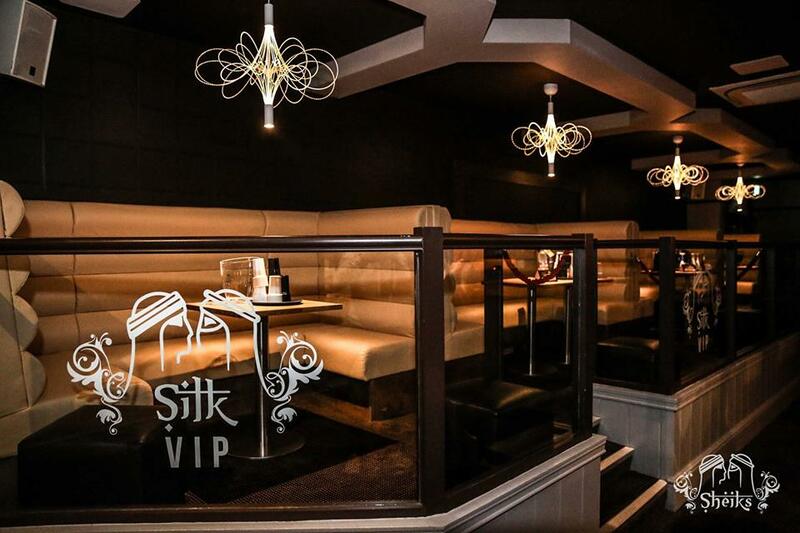 Luxury booths are available in each of our 3 club rooms (Sheiks, Tease and Silk Bar) and cater for any group size. Larger parties can enjoy the VIP lounge in the Tease Disco room (20+ guests) and our in-demand Ciroc branded booths offer the ultimate VIP experience. 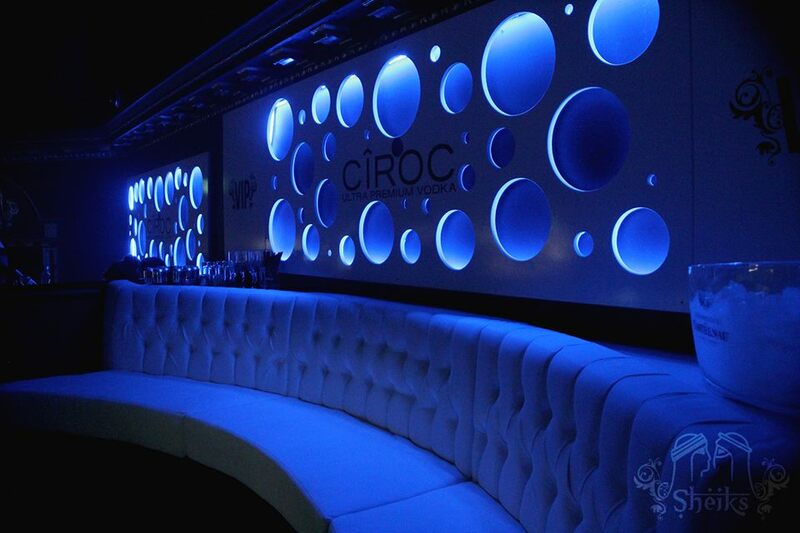 * Circo booths are available on Gold and Platinum packages only and subject to availability. 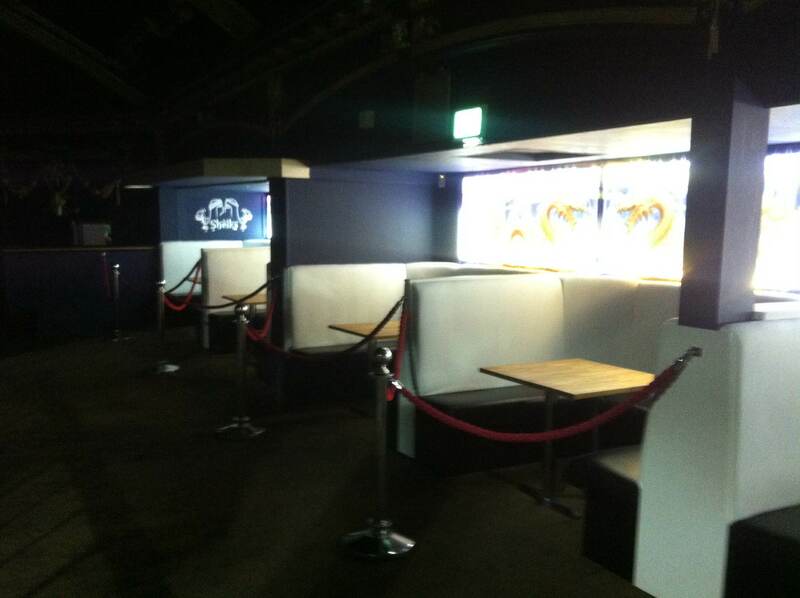 Please note on special events these premium booths may be charged at a higher rate. Copyright Sheiks Nightclub 2017. All rights reserved. Website design and build by Collaborator Ltd.